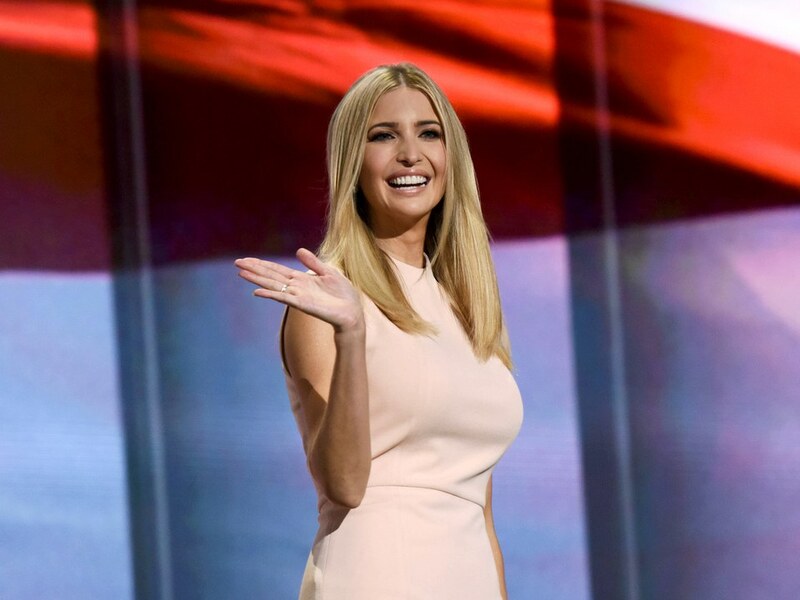 The Washington Post is reporting that Ivanka Trump, daughter of the president, has been using her private email for government business, which a violation of federal regulations. According to American Oversight, a nonpartisan watchdog group, Ivanka Trump used her personal account much of last year to email cabinets members, House aides and her assistants. The records have been preserved because of the Presidential Records Act which requires all official White House communications be kept. I bet She didn’t know any better, shall we give her a pass? What do you think?